Sorry for the tech trouble. Chrome Cube Lab was build with Google Chrome in mind. Chrome Cube Lab is fueled by some of today’s most exciting Web technologies, all available for you to begin creating. Advanced CSS 3D style sheet properties render HTML components in 3D space and help make fluid and beautiful transitions. Three.js allows you to render and manipulate 3D models in the browser in real-time. Finally! It’s the engine that constructed the 3D cube and gives it the ability to rotate on all three axes. We created an entirely new, open-sourced font called Rubik. Rubik and thousands of other fonts are freely available on Google Web Fonts. Chrome Cube Lab is built on Google App Engine, a cloud computing platform for developing and hosting web applications. Excited to make your own creation? Request access to the code used to build these experiments. You will be directed to Rubik’s Cube, Ltd. for licensing permission and download. Already made something great and think it should be part of Chrome Cube Lab?  If you’ve requested the code from Rubik’s Cube Ltd and have created your own experiment, please submit it here. If we post your experiment, we’ll send you an email and put it on the site with your name and experiment title. Please fill in an experiment title that is less than 400 characters. Please fill in a valid experiment link (http://github.com/joe/my-experiment) that is less than 400 characters. Screenshots must be at exactly 400x400 pixels, .jpeg, .jpg, .gif or .png format, and less than 500 KB. Please fill in an author name that is less than 400 characters. Please fill in additional authors that are less than 400 characters. Please fill in a description that is less than 400 characters. Please fill in technologies used that is less than 400 characters. Please fill in a valid email address (joe@my-experiment.com) that is less than 400 characters. *You must have the author's consent to submit their name.